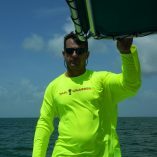 If you love chasin tail & lobster diving as much as we do, you’ll love our awesome line of apparel. 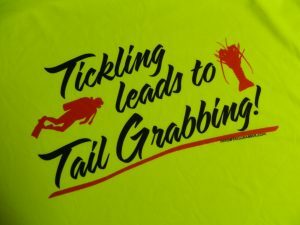 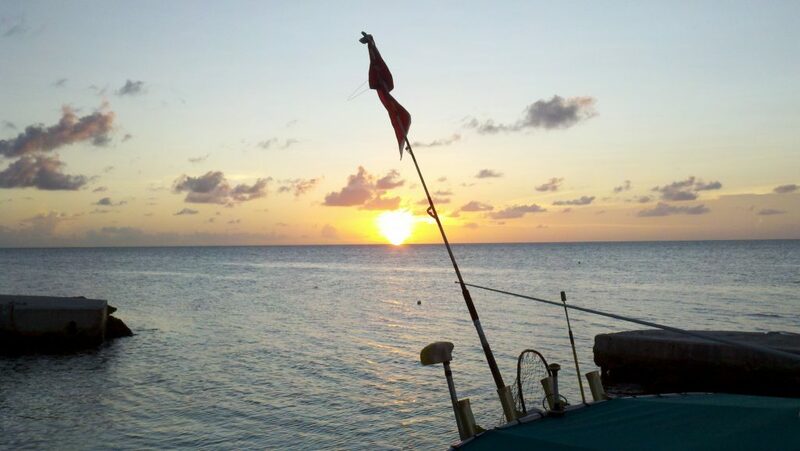 Lobster hunters and lobster divers all over the world love our “Tail Grabber” swag. 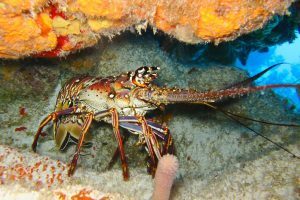 We just launched our new website with lobster diving kits and we look forward to providing great content for this unique niche of lobster divers. 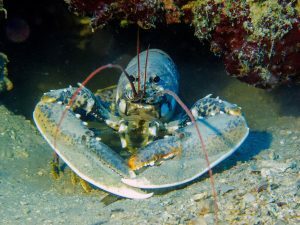 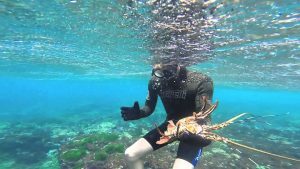 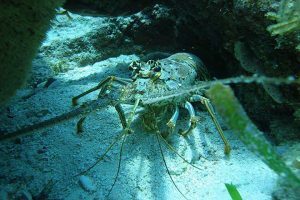 Since we live in South Florida, we have many opportunities to target these tasty crustaceans, so bookmark our site and come back often for updates on lobster hunting, targetting videos and ideas and everything lobster! 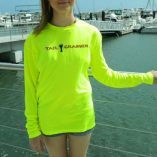 When you join the Tail Grabber mailing list, we will email you awesome content to help you find more bugs, rules updates, plans of attack, checklists and everything Lobster hunting. 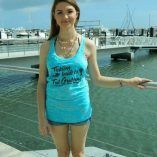 We promise to never spam you and will only email every once in a while.